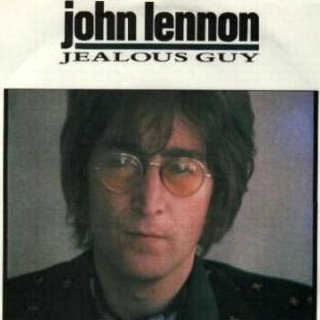 Detail : John's nineteenth solo single. I've no idea why EMI brought this track out as a single at this time. 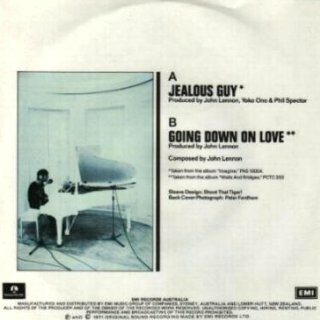 The 12" added "Oh Yoko", which did nothing to boost it's poor chart position.